I am extremely happy with the quality of my flooring. It is honestly the best flooring I have ever had in my house. 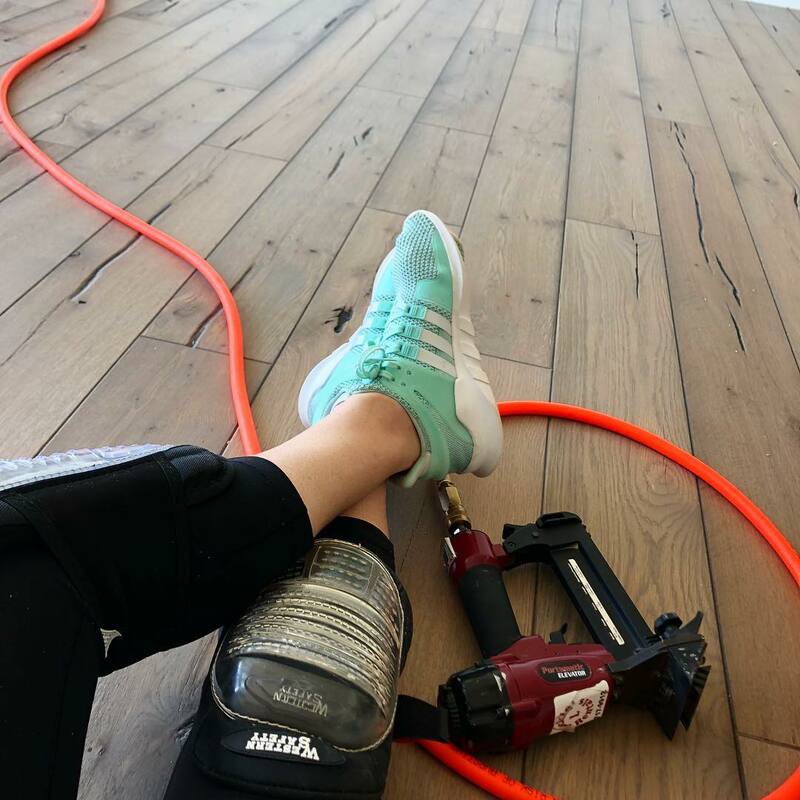 The upkeep is so easy and the flooring does not show the wear and tear of a family like all other types of flooring I have had in my homes over the years. I continually recommend Emily Morrow to all of my family and friends. 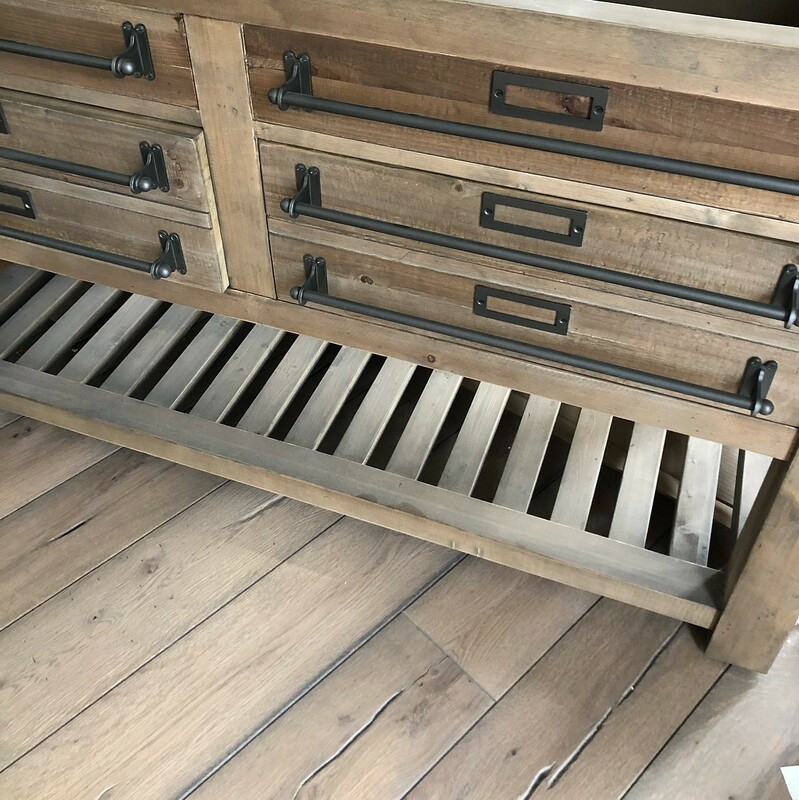 We have begun to talk about downsizing but I tell my husband I don’t want to leave my floors! Today feels like a dream. 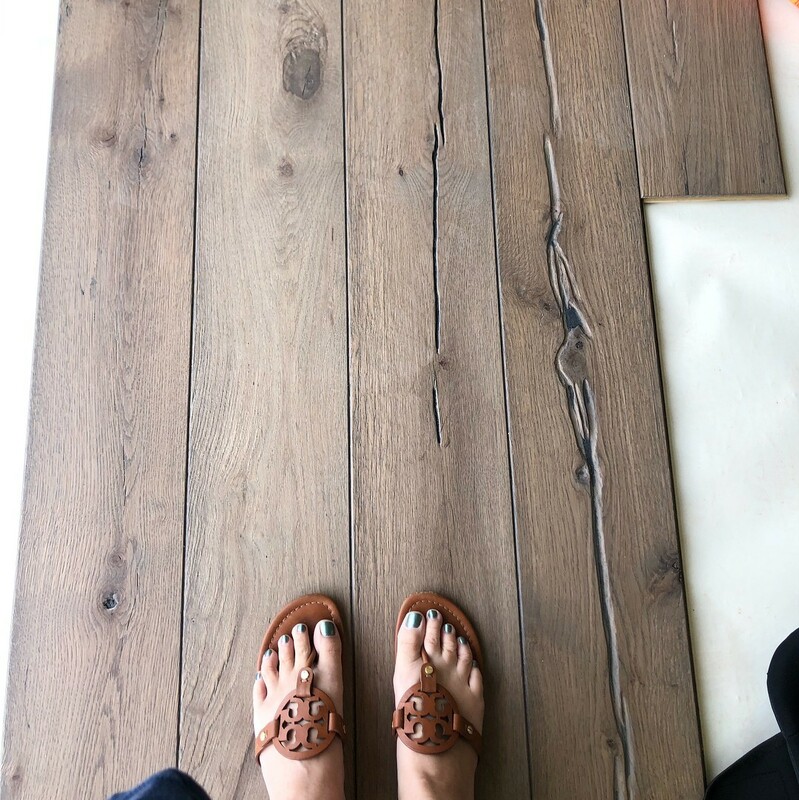 In my endless pursuit (seriously looking at hundreds of samples) for the perfect hardwoods for our home, I discovered Emily Morrow floors and totally fell in love. After reaching out to Emily and sharing my ideas and designs for our home, I immediately realized how much I liked her and wanted to collaborate with her for our project! I was totally elated to receive an email that she was “impressed” by me and wanted to chat. It felt surreal talking to ‘the’ Emily Morrow about design, but when she said she’d like to drive over two hours to meet me and bring me larger samples... I was totally in shock. It was so wonderful to meet her in person today and have her share her ideas for our home and discuss future opportunities to work together! I just feel God’s fingerprints all over our meeting, and I can’t wait to see what the future holds. In the meantime, today, I said YES to the perfect hardwoods (that are made here in TN! ), got to meet an amazingly talented designer, and a new friend!!! 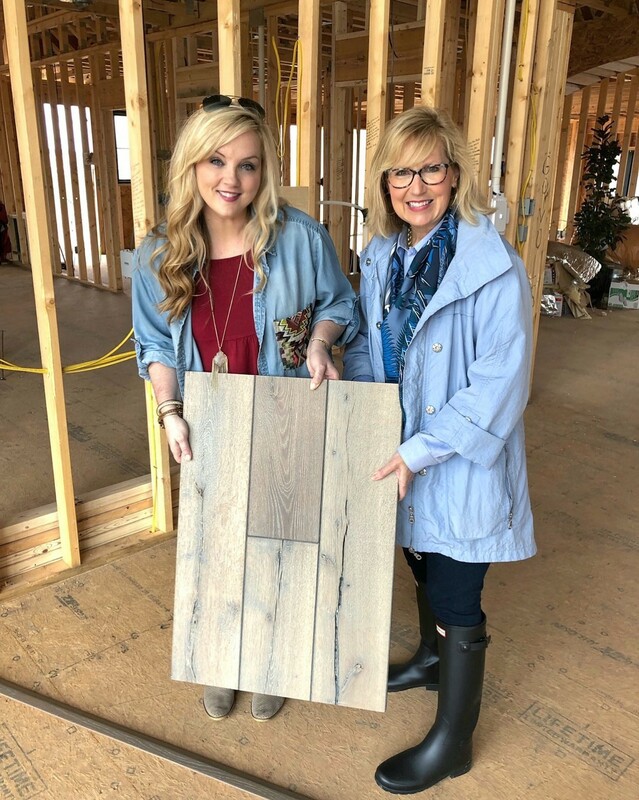 Thank you @emilymorrowhome and @georgiacarpet we are so excited to be partnering with both of you to showcase your products in Parkberry Farmhouse!! Thank you so much for making such a beautiful product. ❤️ My favorite thing about my home is the floors! LOVE them!!! If I had to pick my most favorite thing about the new house it would be the floors!! !